For comprehensive rehabilitation and pain relief services, Sports & Spine Rehabilitation Center in Valley Village offers a whole-body approach to treating sports injuries and other conditions that cause pain and limit mobility. Sports & Spine Rehabilitation Center blends several philosophies and techniques to create effective long-term pain relief and improved health for patients. However, even in the short-term, patients will see improvement in their condition as the center’s treatment begins its work. Combining chiropractic with a number of other disciplines, including acupuncture, laser therapy, active release and more, Sports & Spine Rehabilitation Center can craft an individualized plan that will ensure a thorough recovery and reduction in pain. 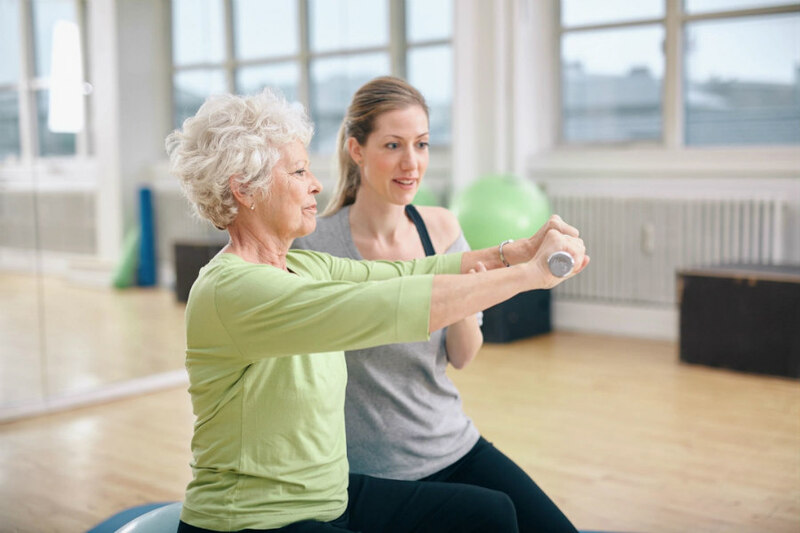 Exercise is a big part of our program, and Sports & Spine Rehabilitation Center offers Pilates classes along with other options to keep our patients active in strengthening their bodies.